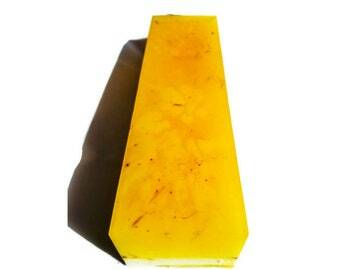 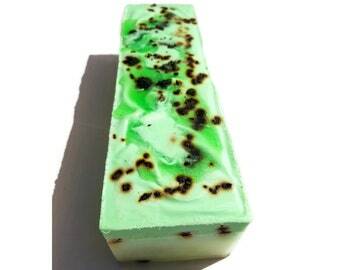 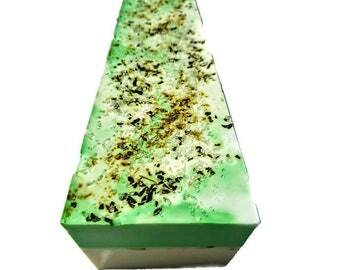 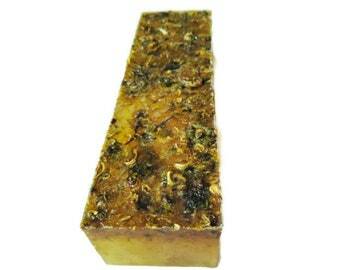 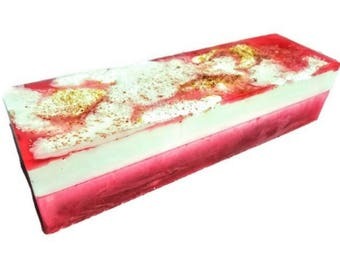 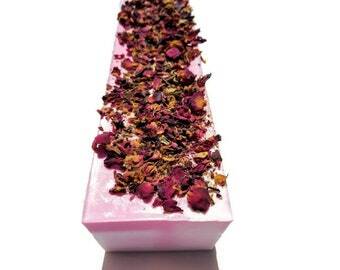 A reincarnation of my Jasmine Jubilee soap, this soap is the BOMB! 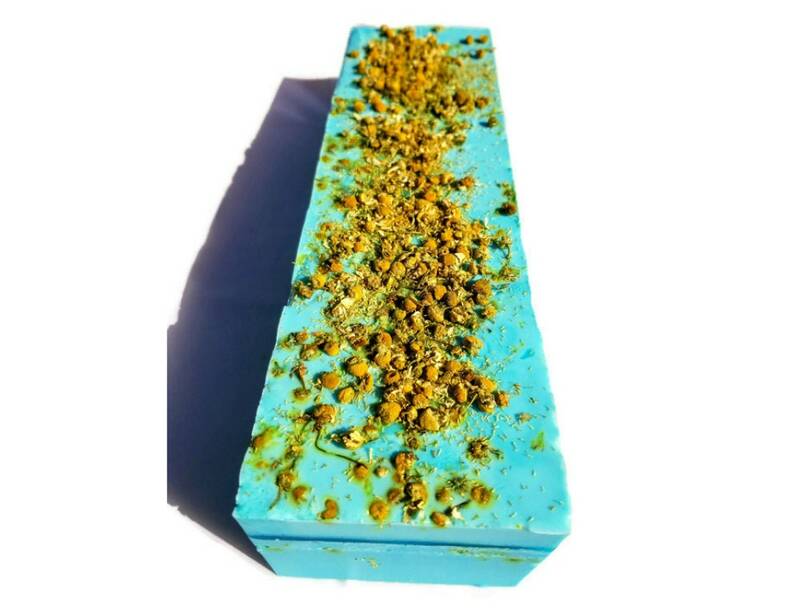 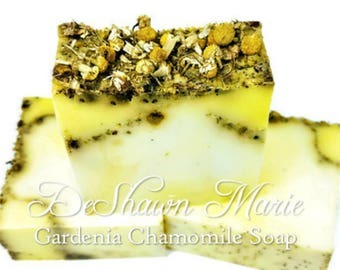 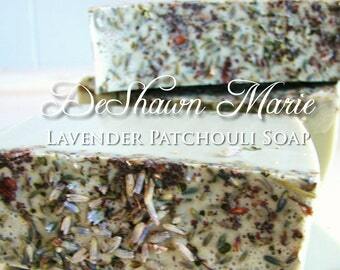 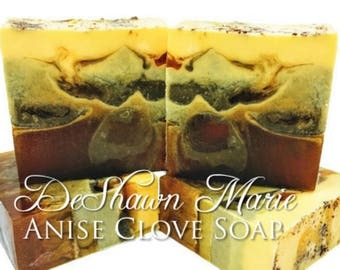 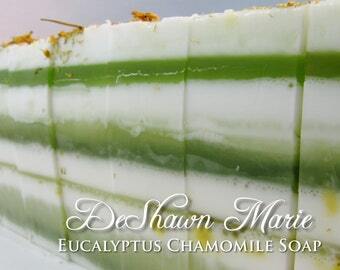 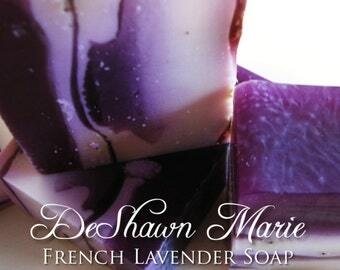 Let me tell you if you love Jasmine you'll love this little gem of a soap. 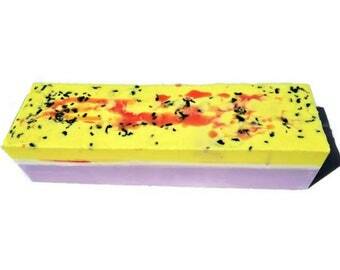 Plus it's a real looker too, I dare any one to go in to your bathroom and not want to marvel at this soap. 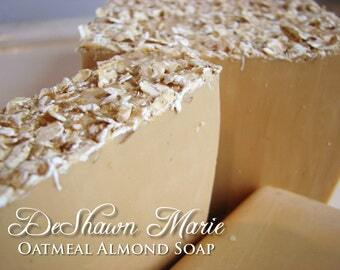 True beauty through and through for the beauty in you!